“Altered Carbon” is set in the future. Being able to choose a new body and plant your mind inside of it is a core idea in the show. For the marketing campaign, Netflix wanted people to step into the Altered Carbon universe and experience this for themselves. To achieve this MacInnes Scott created an interactive screen where users could make a selection from a variety of human avatars that would then mirror the users facial expressions and movements in real-time. “Anyone could step in front of the screen and experience what it’d be like to live in a different body. Everyone who did that walked away with an unforgettable Altered Carbon experience that was uniquely theirs,” said MacInnes. The experience for “Altered Carbon” uses advanced facial tracking that allows users to animate photoreal characters in real-time. 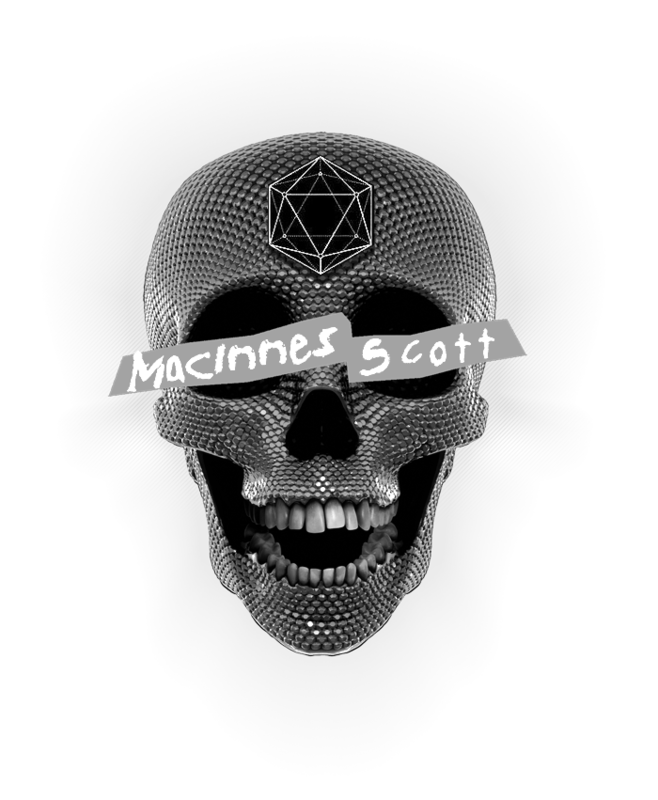 The Advanced Imaging Society and VR Society, who established these awards, added Best Augmented Reality as a new category this year and MacInnes Scott are the first recipients for their innovative work.